2 How can You Create WhatsApp Group Link? WhatsApp group admins have the full right to control the group. The first admin is one who creating the group. All remaining admins can be set up by him. Admin has the authority to add and remove members from WhatsApp Group. Thus, to add a member, Admin must save his number in phone contact. But it is Difficult for admin to have all contacts and add all user. The best and easy way to do so is by forming a WhatsApp group invite link. Anyone with the link can follow the group, and there is no trouble for the admins to add everyone manually. 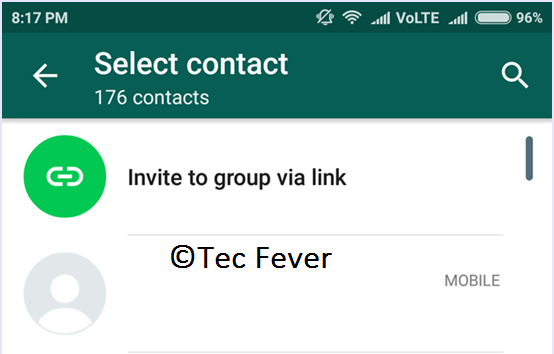 How can You Create WhatsApp Group Link? Hai friends. 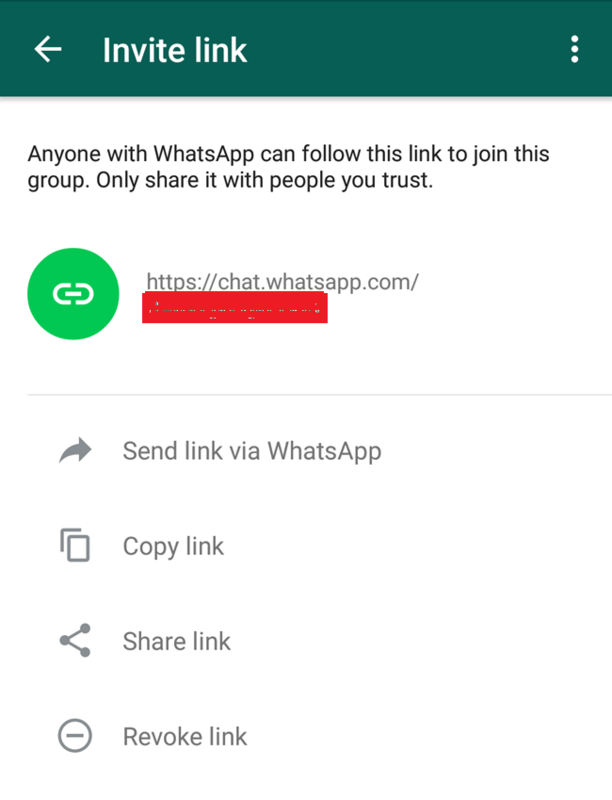 If you want to create a link for your WhatsApp group, that you can share with anybody to add them in your WhatsApp group, then follow the steps Given here. My friends asked me about how You Created WhatsApp Group Link. Now here am writing an article regarding Create WhatsApp Group Link. I hope it will be helpful for you. Read given steps to study about this. Step 1. Open WhatsApp From your smartphone. Step 2. Go to the group you want to create the link for OR Create Group and Focus the New Groups. Now open its info by touching the top bar. Step 3. Now you can Choose Add participants. Step 5. 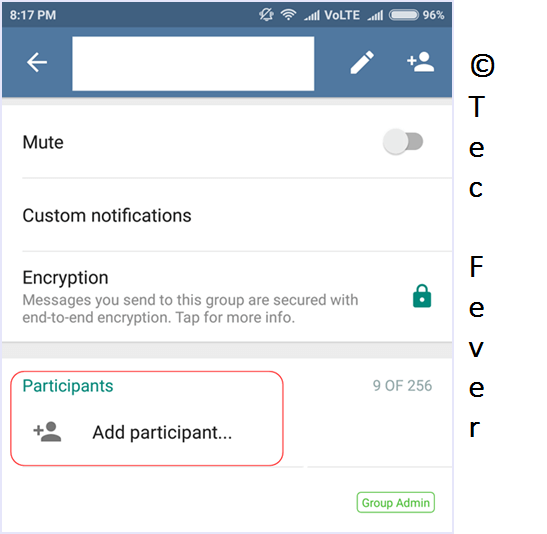 Now you can see the invite link of your WhatsApp group.Now you can copy the link from here or directly share it with another through the phone. You can also remove the link if you are done adding members to your group to make it secure. We hope now you know about Whatsapp Group link creation. Now you can Create Group Links and share with Facebook and other social media networks. Yes, Now Your Group is ready for getting viral. This helps you to reduce admin risk to add members. Share with your friends if you like this article. It will be also helpful for your buddies. For more tricks and tips coming soon.